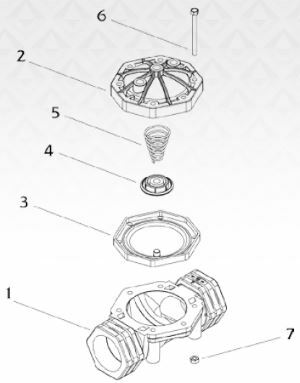 for when the water level reduce to minimum level, main valve opens fully itself and provides the water level at maximum. 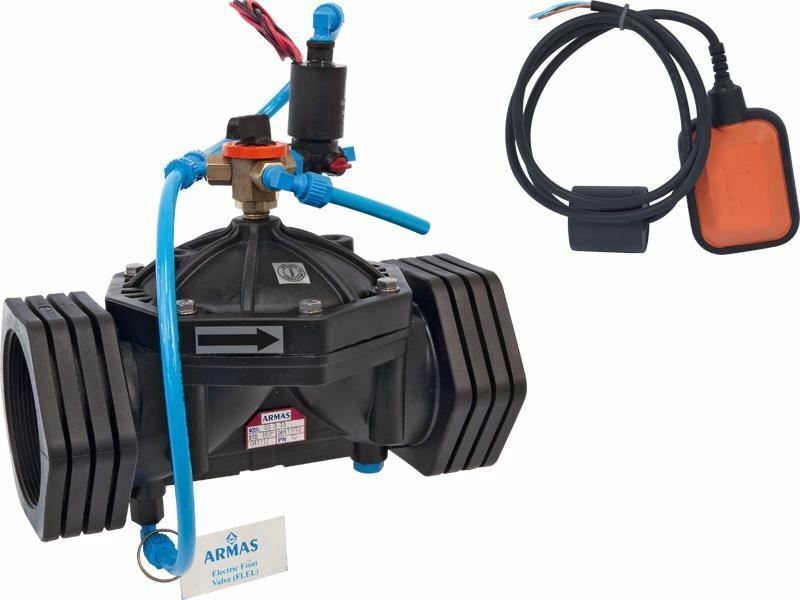 Armas solenoid valve controlled electrical float level control valve is the hydraulic control valve designed to control water level continuously by means of electrical float placed in reservoirs and tanks. 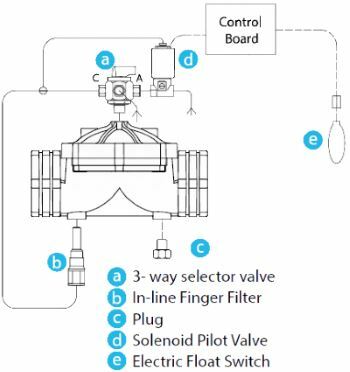 Electrical float sends signal to solenoid coil on main valve when water level decreases below set level. Main valve is opened and ensures that tank or reservoir will be filled permanently. 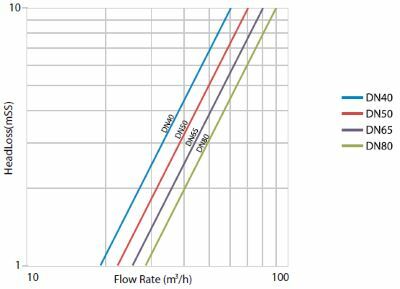 When water reaches maximum level, electrical float sends signal to solenoid coil again and main valve is closed as full sealed. 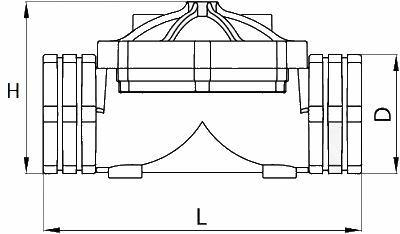 Valve may be used in the system by mounting horizontal or vertical positions.